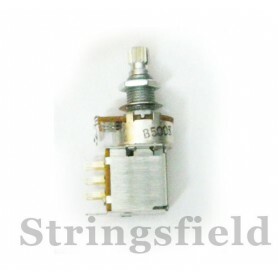 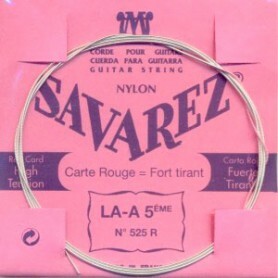 Pyramid Clear Nylon 5-A Classical Single Medium tension. 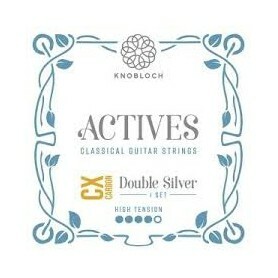 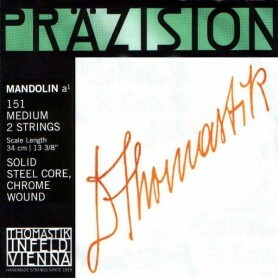 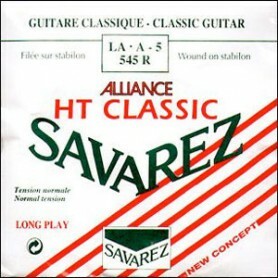 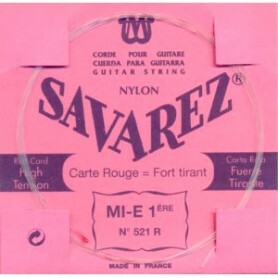 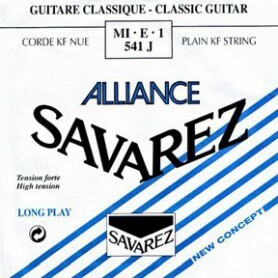 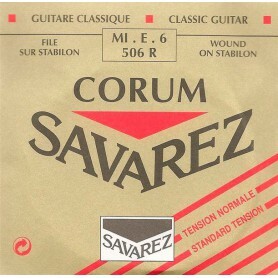 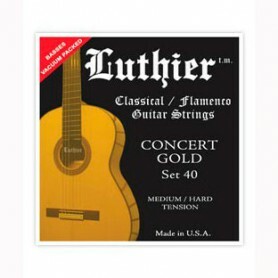 > Strings>Single Strings>Classical Guitar Single Strings>Pyramid Clear Nylon 5-A Classical Single Medium tension. 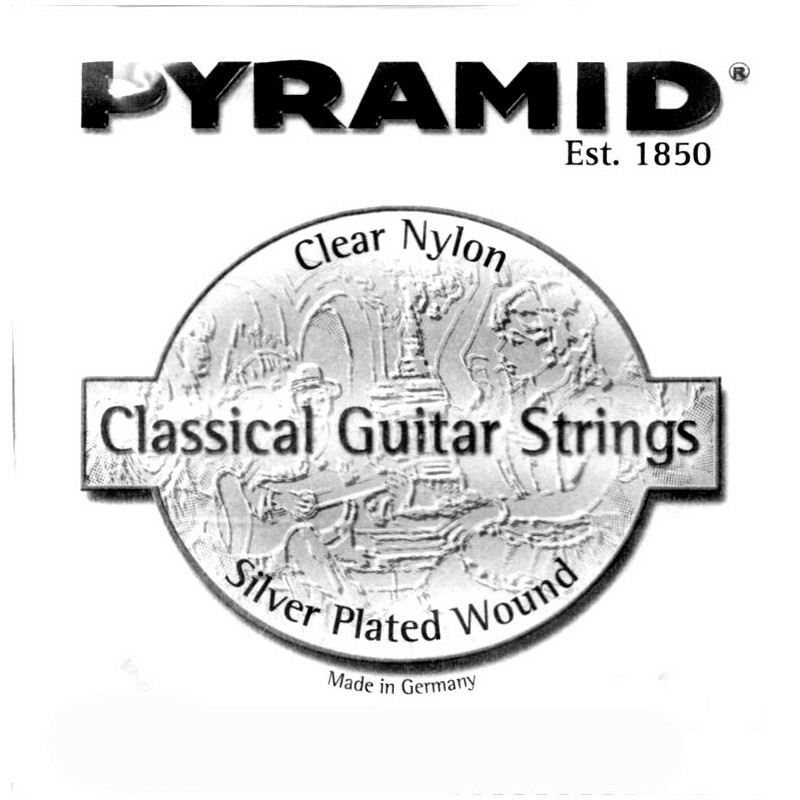 Pyramid Clear Nylon 5-A Classical Single String Silver plated wound string. 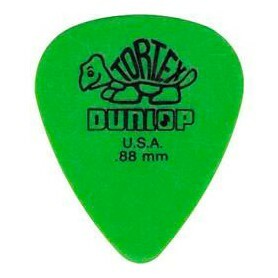 Medium tension.